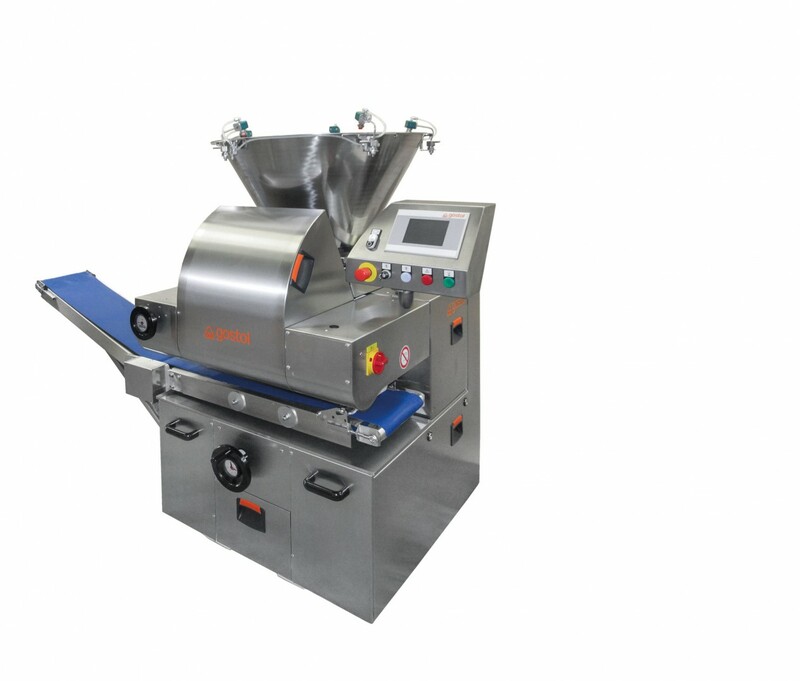 Resilience of GOSTOL and Gopek d.d. 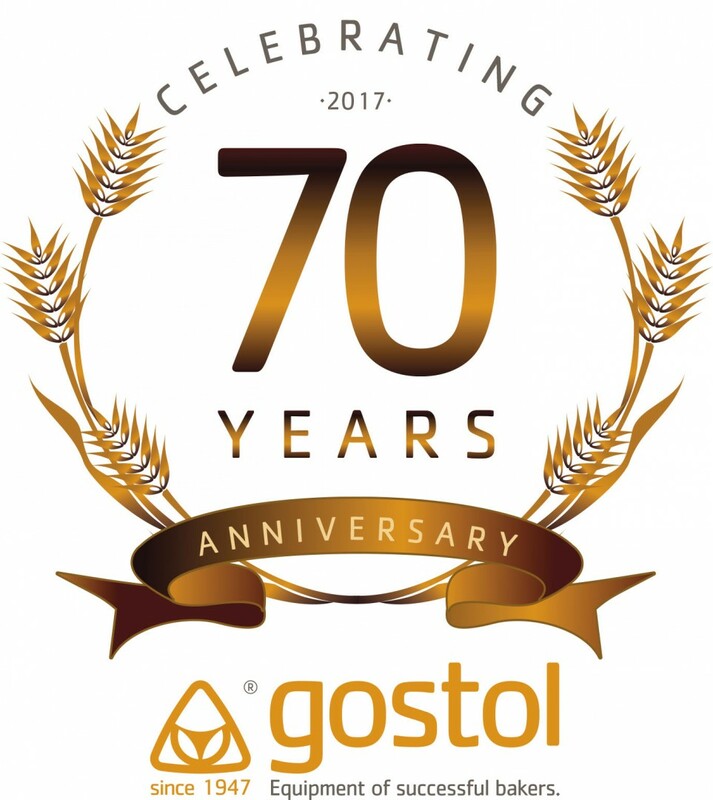 Founding of company GOSTOL – GOPAN d.o.o. 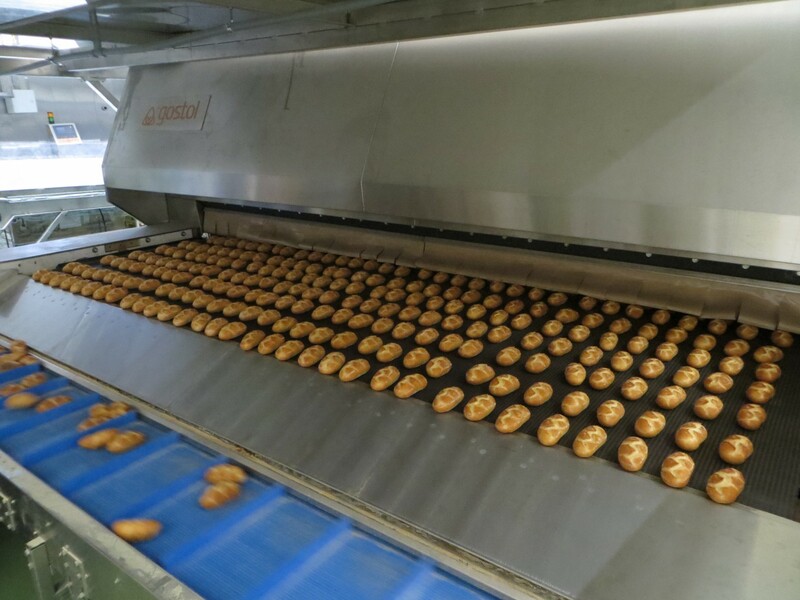 Nova Gorica from the company GOSTOL, which was active in bakery business. 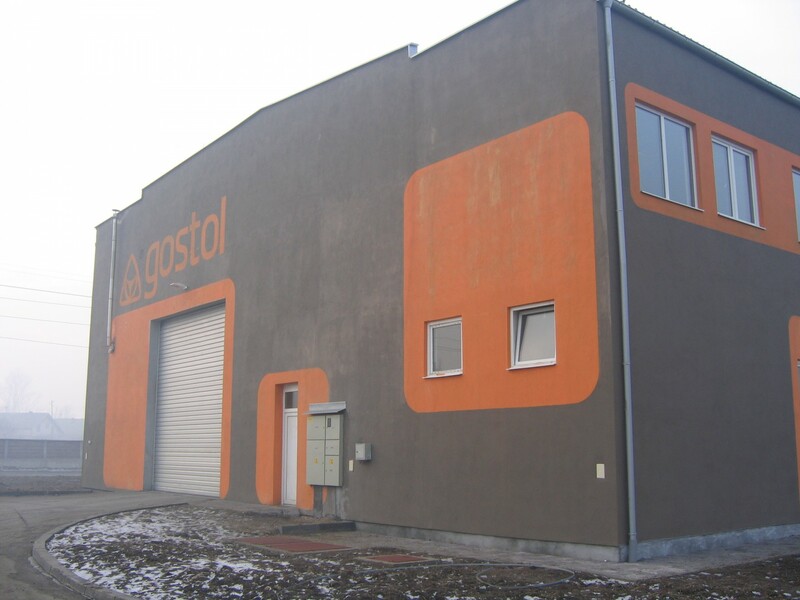 Establishment of company GOSTOL – GOIN d.o.o. 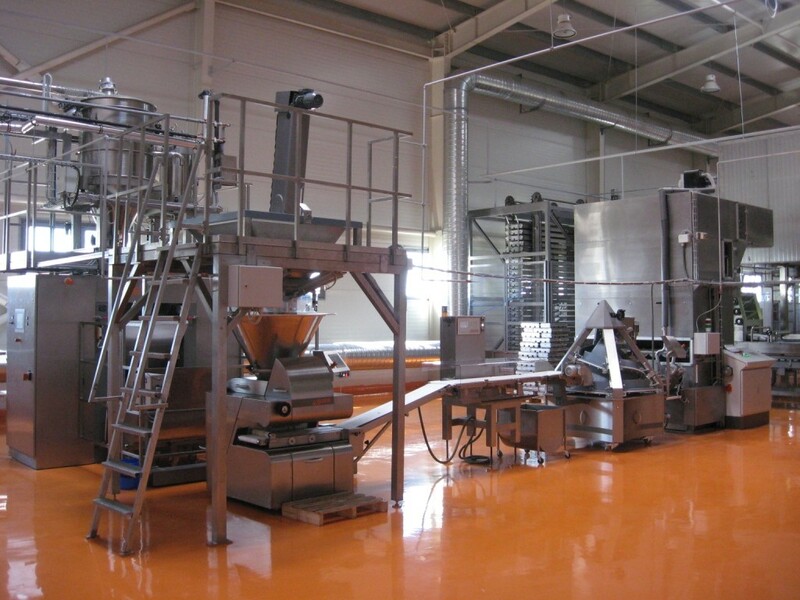 Nova Gorica, which is a doughter company of GOSTOL – GOPAN d.o.o. 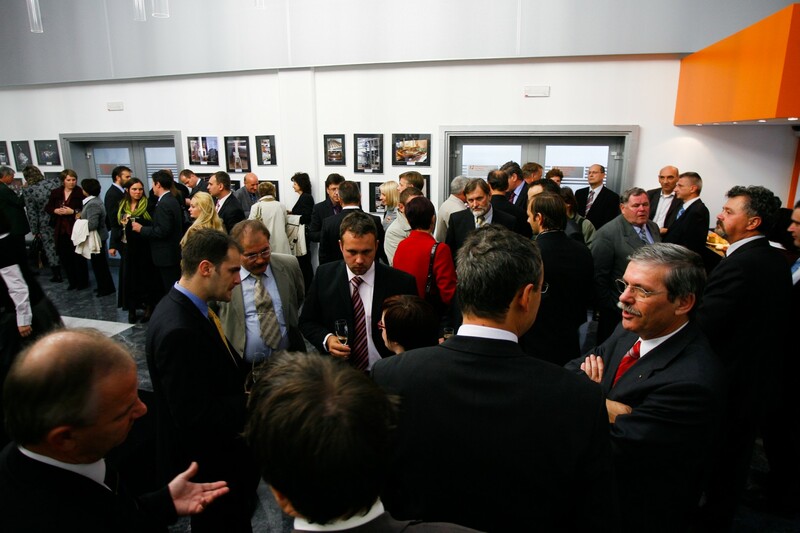 and employees about 40 workers, disabled persons. 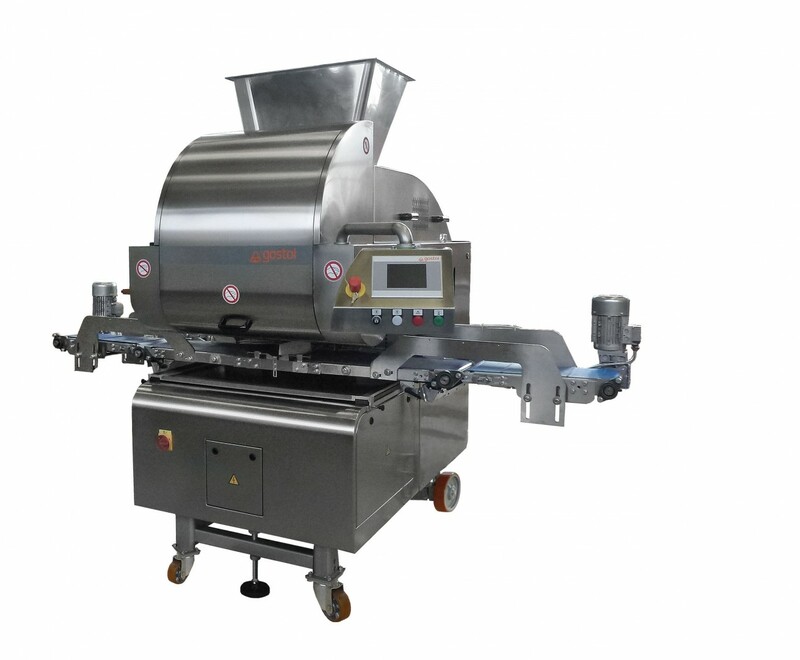 GOSTOL – GOPAN d.o.o. 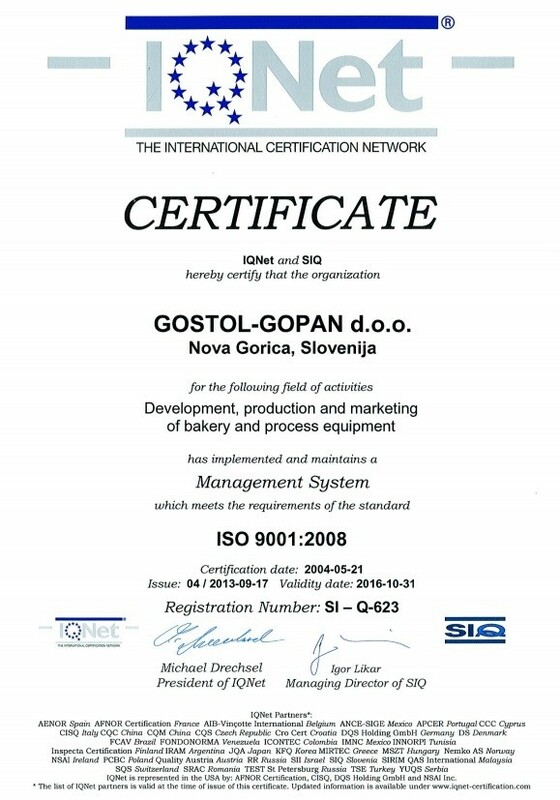 Nova Gorica achieves Quality Certificate ISO 9001 : 2000. 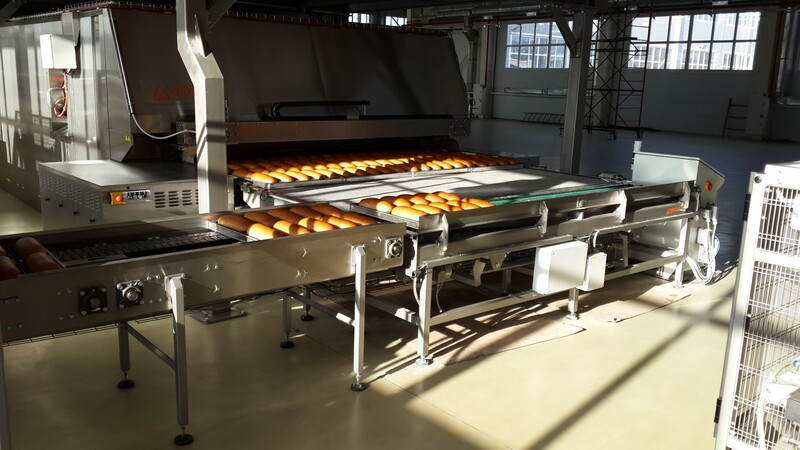 Custom made project equipment, designed for production of Finnland type of bread. GOSTOL got a new owner called TECNOPOOL S.P.A..